The Slim 12v kit is a discreet and simple to fit electric gate unit. The system comes with amperometric object detection as standard for safety. 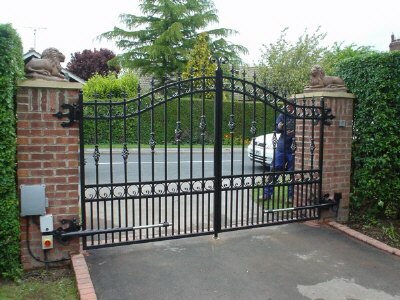 All the usual accessories can be added as required, The kit includes two twelve volt gate rams, a mains powered control panel that can also operate from a 12 volt battery, brackets and two remote control transmitters.